Here is our UPDATED Poster. Thanks for stopping by. 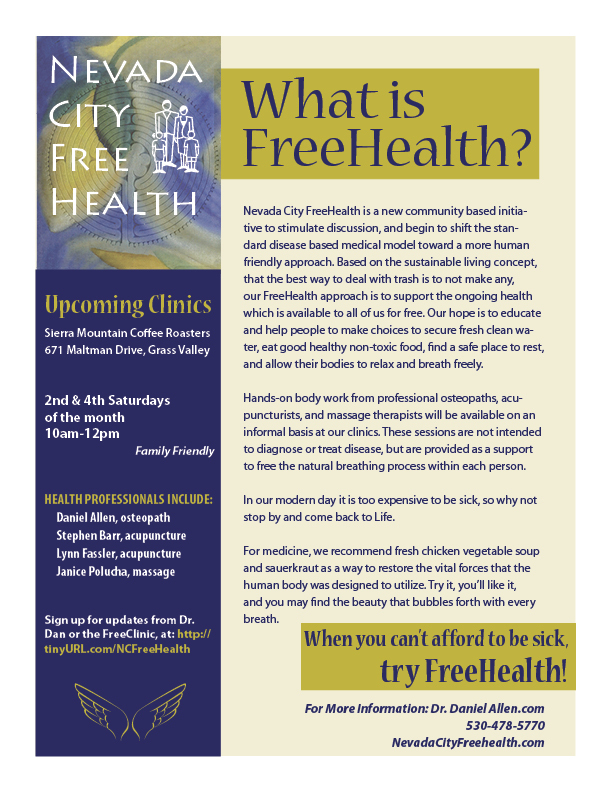 Nevada City FreeHealth will take to the streets. We will be at the Nevada City Farmer’s Market at Calanan Park, under the big trees, from 10am until noon. No forms, No questions, No problems. 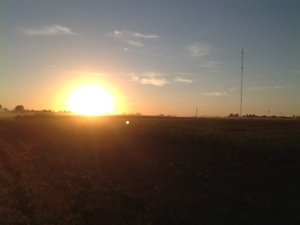 Stop by and visit us or call 530-478-5770 for more information. It is rumored that our very own, Dr. Daniel will be sitting in with the group. Don’t miss that historic event. help help time to play i do not want to sit here all day!! !